Stylish Star Allu Arjun who went into a silent mode after the shock he received in form of Naa Peru Surya-Naa Illu India which brought his success run to a halt, now is surprising all by increasing his speed. He already lined up three projects and in doing so, turned out to be extremely careful choosing completely different genres. Bunny is romancing Pooja Hegde in Trivikram’s project which highlights the father-son bonding and relation and lined up his next with Sukumar which happens to be on redsanders smugglers. He will team up with Venu Sriram for a thriller titled Icon and is keen to romance Alia Bhatt. Now rumours are spreading that Stylish Star is readying for a dual sensation in Icon. Bunny’s dual role in Icon is said to be in total contrast with each other similar to that of Mega Star Chiranjeevi’s film Jebu Donga. Sources say Allu Arjun will surprise with his mannerisms, style, image makeover and dialogue delivery. 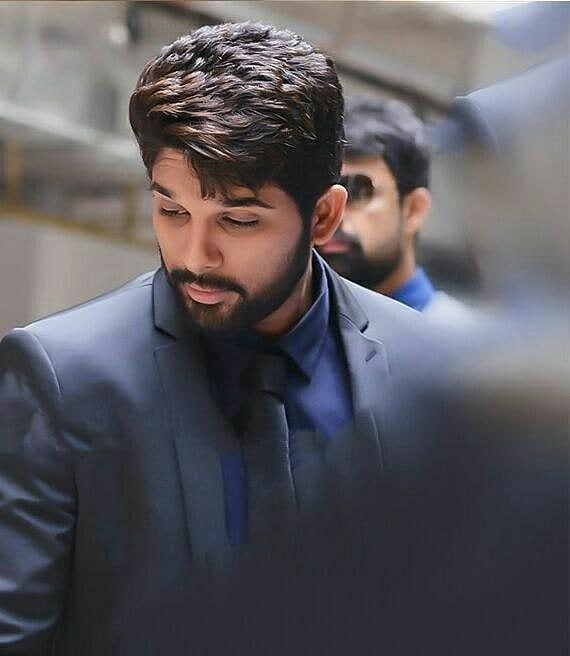 Bunny’s fans are over the moon with Stylish Star’s smart moves. Interestingly, for the first time, Bunny will be playing dual roles. Enough, Nani Should Do That Now! After Polls: What Did Top Leaders Do?